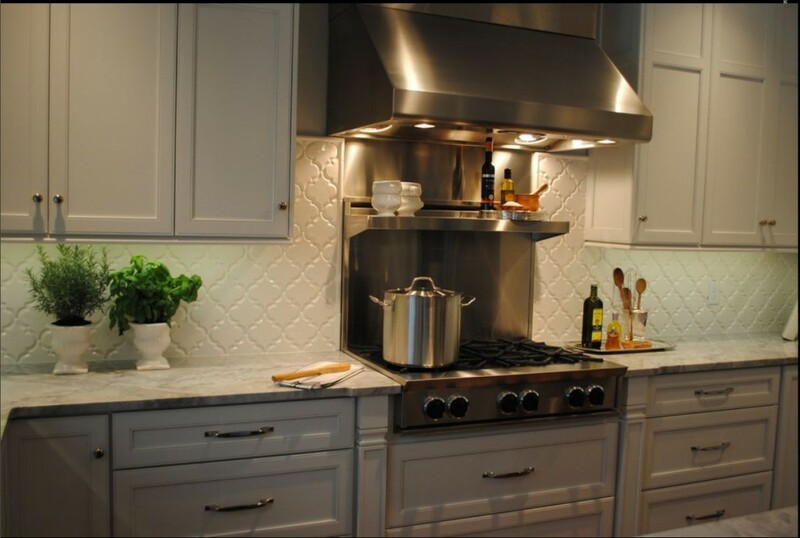 Break away from the standard tile shape, and embrace the ornate beauty of award-winning Beveled Arabesque. Combined with natural stone or other ceramic or porcelain tiles, Beveled Arabesque is perfect for not only your kitchen, but also for a bath and shower accent panel, a bathroom wainscot, or a fireplace surround. It will add character and interest without pomp or circumstance. 2014 is no longer in the future, the time is now. So why not now create a modern bath with todays trend’s? 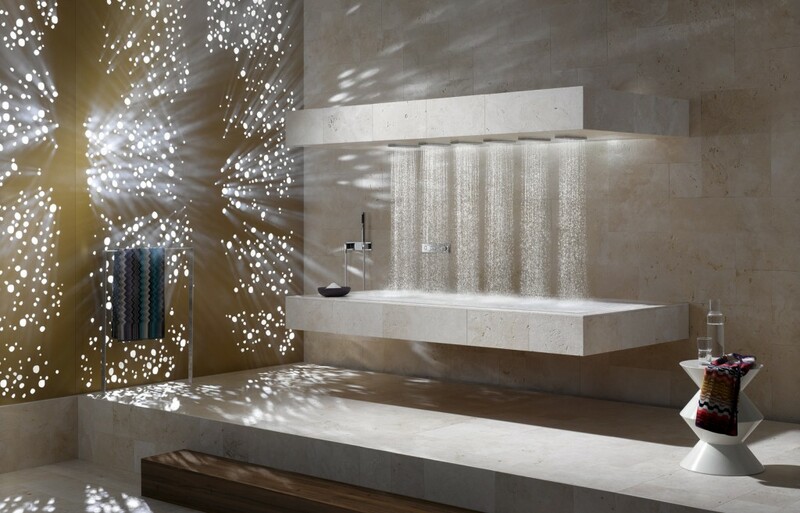 The three big shower and bath trends of 2014 are Minimalist-Cosmopolitan, Traditional, and Digital. Planning a Bathroom Remodel? Consider the Functionality and Modernity of Porcelanosa Bath Products. At Plumbtile, we are excited to announce that we will begin offering Porcelanosa Bath products in order to provide you with the best in functionality and modernity. Whether it is a full or partial bathroom remodel, Porcelanosa Bath products has an extensive collection of highly functional and modern bathroom offerings to meet all your remodeling desires and needs. Why Choose Porcelanosa? It’s simple: functionality and modernity. Remodeling a bathroom is different from remodeling a kitchen or a bedroom, especially when you consider functionality. Choosing the right vanities, sinks, facets, bathtubs, shower enclosures, and toilets can become a rigorous process when considering complete functionality as well as achieving an overall modern look and feel.